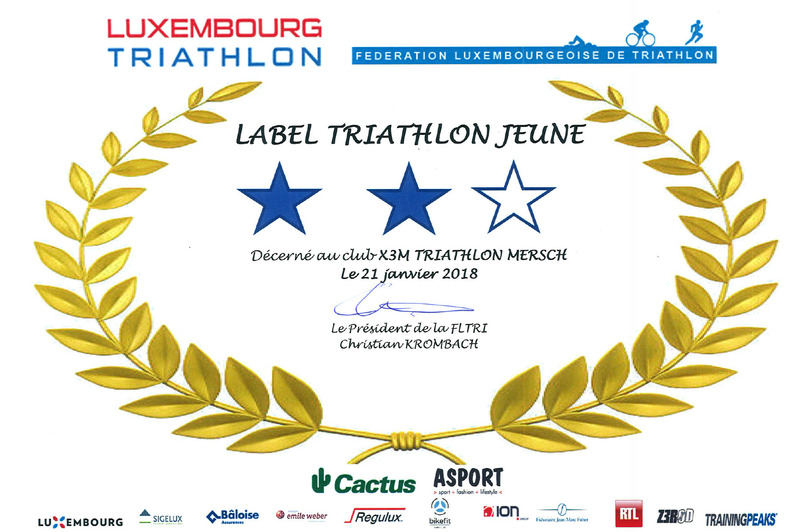 Annette Jaffke 4th in Bonn [GER] – X3M TRIATHLON MERSCH asbl. 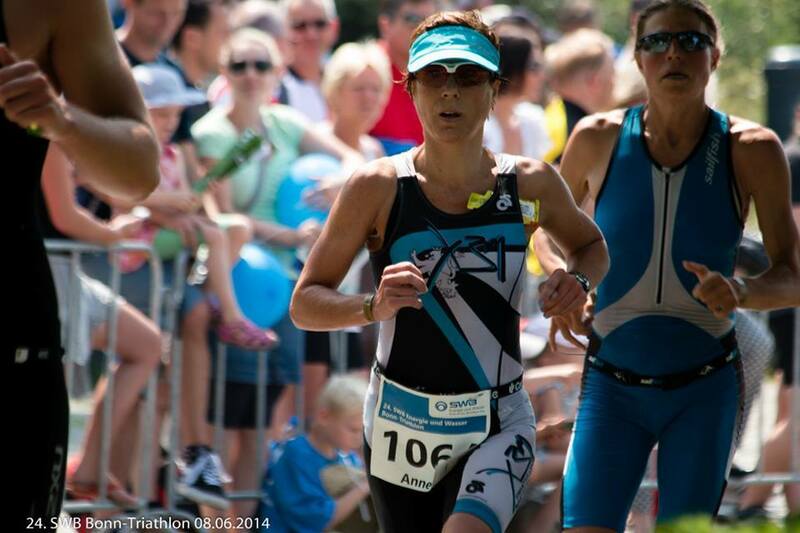 Annette Jaffke showed a great performance at the 24. 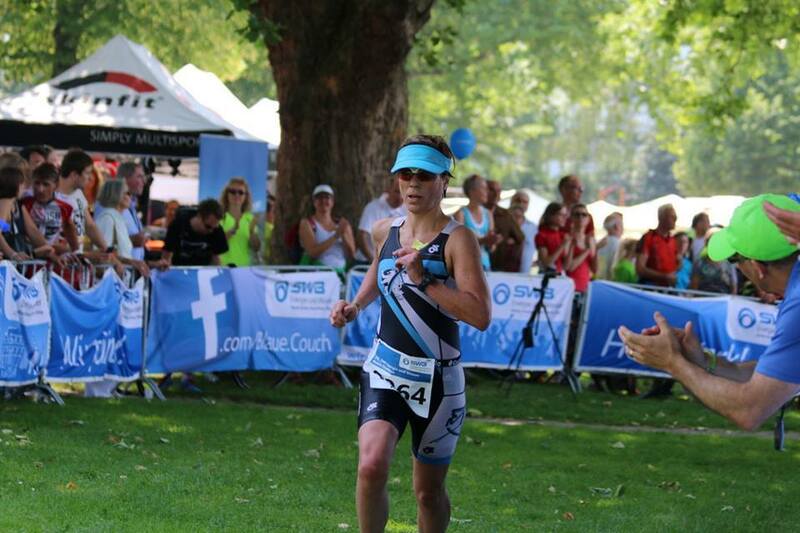 SWB Energie und Wasser Bonn-Triathlon, covering a distance of 4-60-15km. More than 900 starters found the way to the swim start from a ferry, which is one of the most exiting moments of this demanding middle distance triathlon. Annette Jaffke came out of the water on 2nd overall in the women’s race. After a good bike part, she ran with the 2nd fastest run split onto 4th female rank overall in 3:20:49!!! She missed the podium by only 1min. Nevertheless, great performance under very hot and heavy conditions!